A number of mobile phone carriers in the United Kingdom have been accused of throttling VoIP services and even blocking them entirely. A recent survey by Opinion Matters found that 60% of UK smartphone owners, or 18 million customers, would switch networks if they found out that their current provider restricted access to VoIP services. What many of the survey respondents were not aware of however, is that most UK networks already do. The Internet Telephony Services Providers’ Association found that the major UK mobile phone networks either throttle VoIP services or completely block them altogether. Some networks have been found to restrict VoIP services across the board, while others will restrict usage for certain contract tariffs or handsets. Vodafone and Everything Everywhere partners Orange and T-Mobile were accused of being the worst offenders. As VoIP services, such as Skype and Rebtel, allow users to make phone calls via the internet instead of using their phone contract's talk time their usage leads to reduced profits for mobile phone networks, which as a result are keen to restrict VoIP usage. Out of the 1000 people queried in the Opinion Matters survey only 8% felt that phone networks had a legitimate right to impose such restrictions. 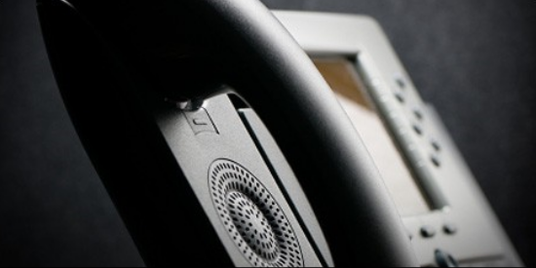 While many UK smartphone users were not aware of the restrictions placed on VoIP services, a high percentage did not seem to understand the reasons behind the restrictions either. Services such as Rebtel, Skype, and messaging apps such as Whatsapp, have become highly popular in recent years as they have allowed people to communicate for a much lower cost. Despite opposition from major phone networks such services are likely to become more popular in future, particularly if European regulators rule against network imposed VoIP traffic restrictions. Traffic shaping is really a great matter of concern in telecommunications industry and traffic management practices need to have a deep look on..
Well I think this is not at all fair. For those who cannot may be afford the cellular services, or have to call cheap from one country to another, have to avail the facility of Skype etc. They all cannot be willing enough to let go of the VOIP services. I think all we have to do is just accept the changes of the services and have respect to the new technology that we have to actually going to face.